Now you can order fresh lobster online. Avoid the hassle of cooking and harvesting the meat and get straight to the best part, eating fresh lobster meat. Great for salads and for making your own lobster bisque. 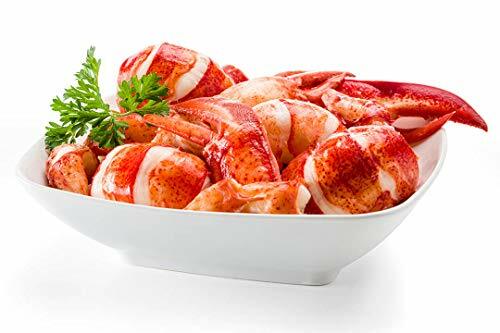 The links below will take you to the seller's site in a new window with a full description of the lobster meat for sale. Premium, all natural. Quality is our Maine distinction. 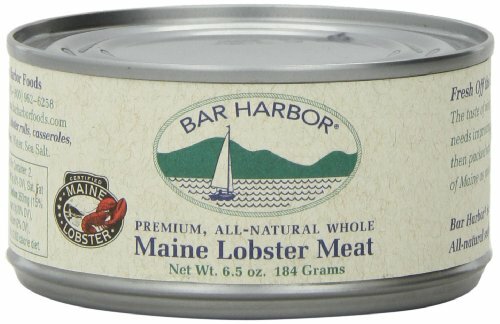 Whole Maine Lobster is excellent for salads, lobster rolls, casseroles, stews and chowders. No artifical presevatives. No MSG. Packed in Maine, USA. 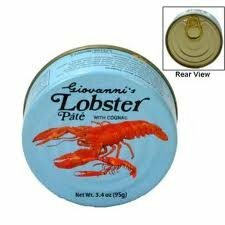 3.4 oz lobster pate with cognac in tin can with opening pull tab. 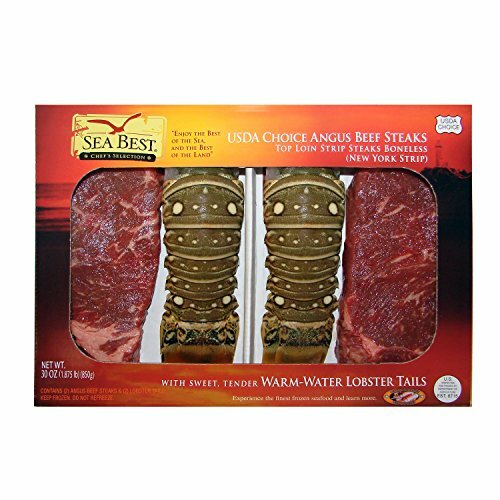 We’ve paired our sweet, tender Sea Best Lobster Tails with juicy, top loin New York Strip steaks, and made them easy to prepare at home for an exquisite restaurant-quality experience. Just to make things easy, we did all the work for you. We cooked the lobster, shelled the lobster, and all that we ask is you sit down and take a deep breath before indulging in this delicacy. Enjoy a fresh pound of lobster meat with tails and claws together, just as they were meant to be. Our Maine lobster meat is never frozen, we send out fresh lobster meat from lobsters cooked the same day. Perfect for surf & turf! We know you'll love our succulent, gourmet lobster tails. 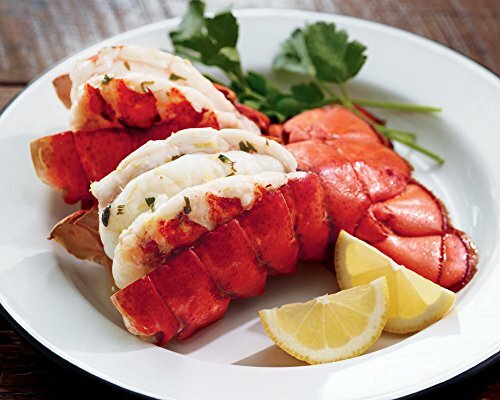 Luscious cold water lobster tails from Kansas City Steak Company meet the same high standards as all our meats.